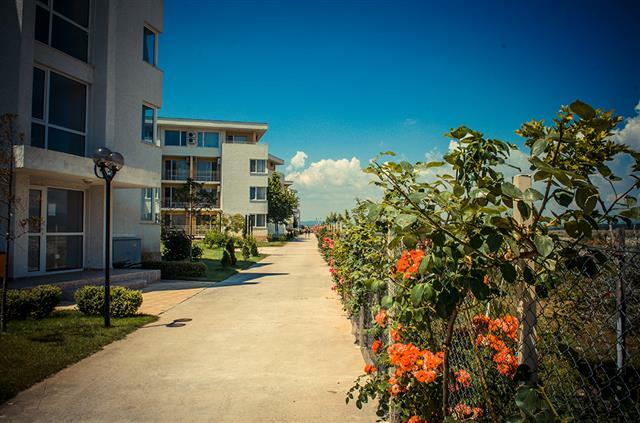 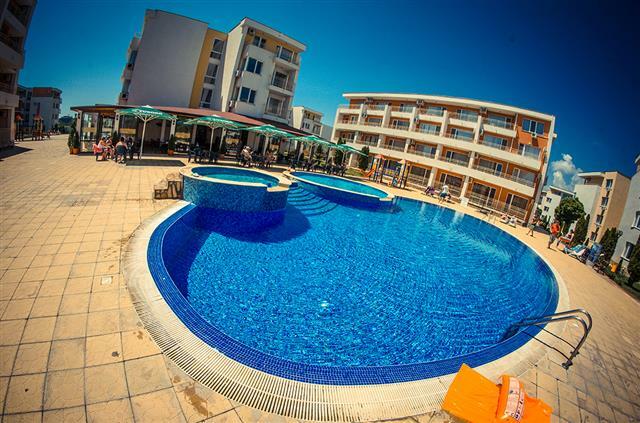 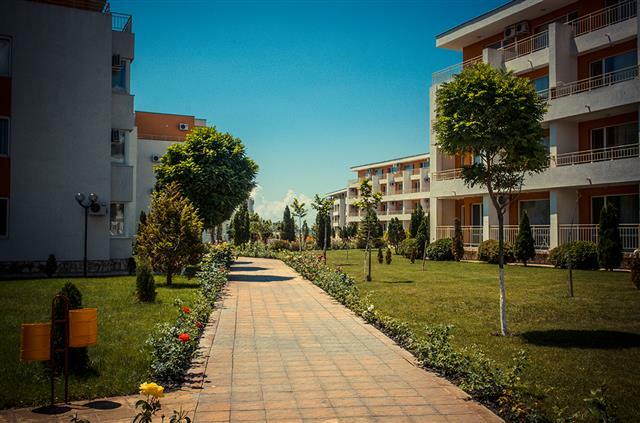 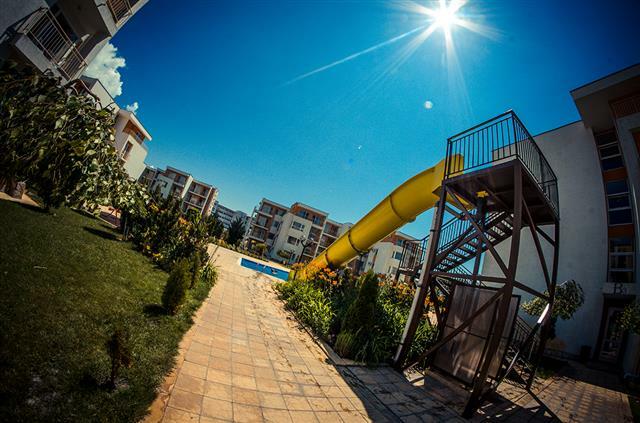 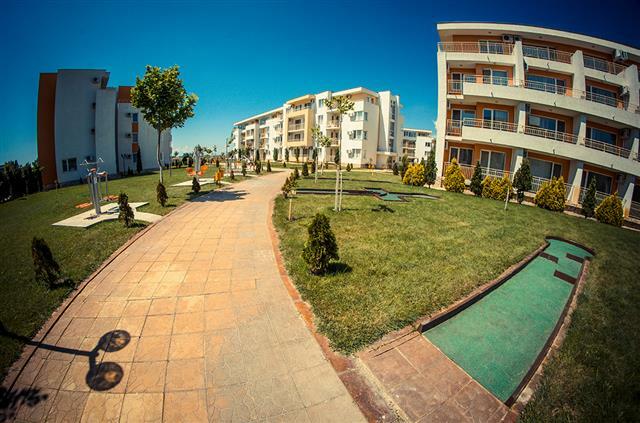 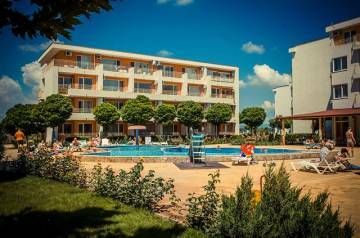 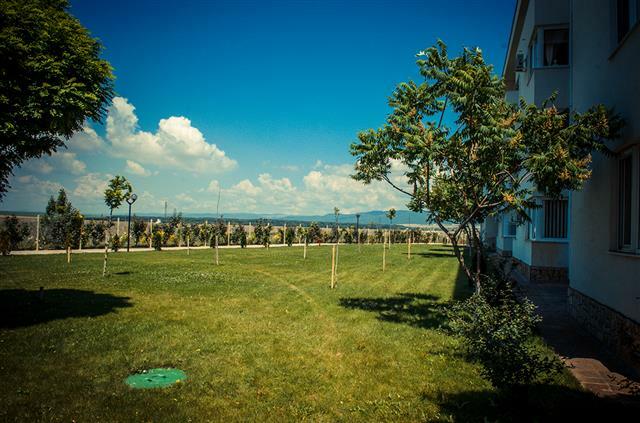 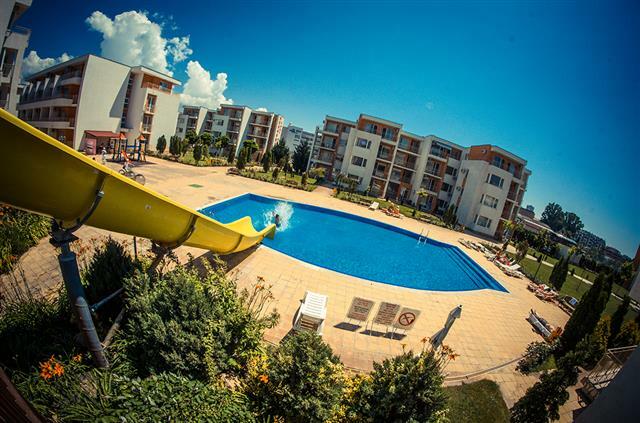 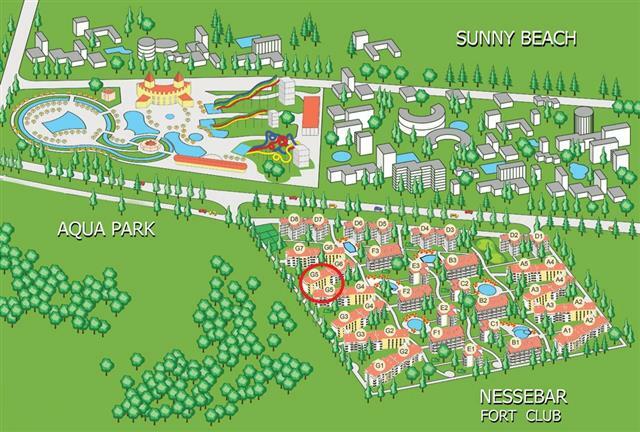 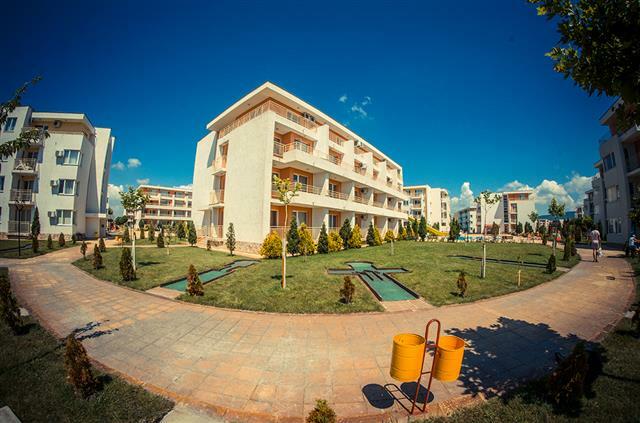 Location: Nessebar Fort Club is a fantastic complex located close to Aqua Park Paradise in Sunny Beach and not far from the resort center (500 meters), 10 minutes walk from the beach (800 meters). 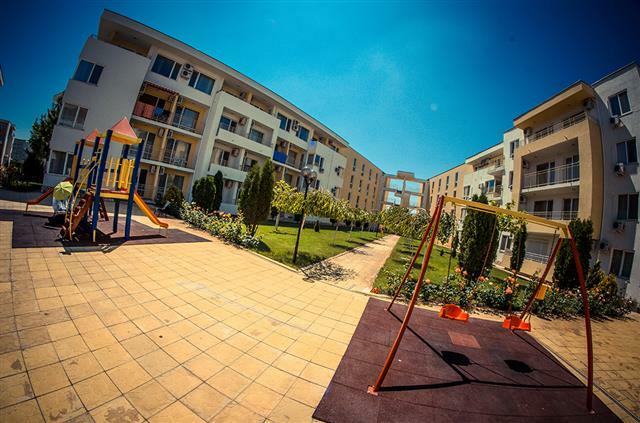 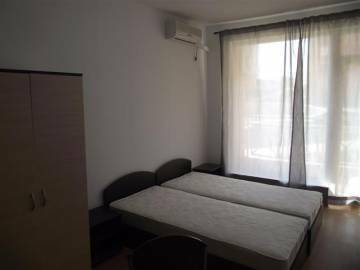 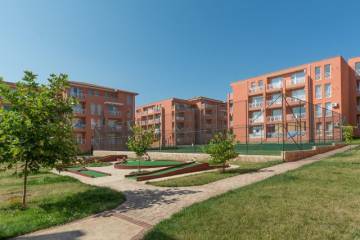 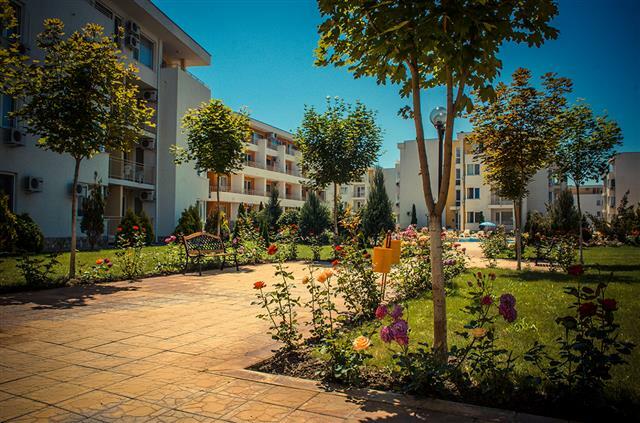 Description: The apartment that we offer is situated on the third floor of 3 with a total area of 85,84 sq.m, built-up area of 73,53 sq.m and overlooking the park area in the complex. 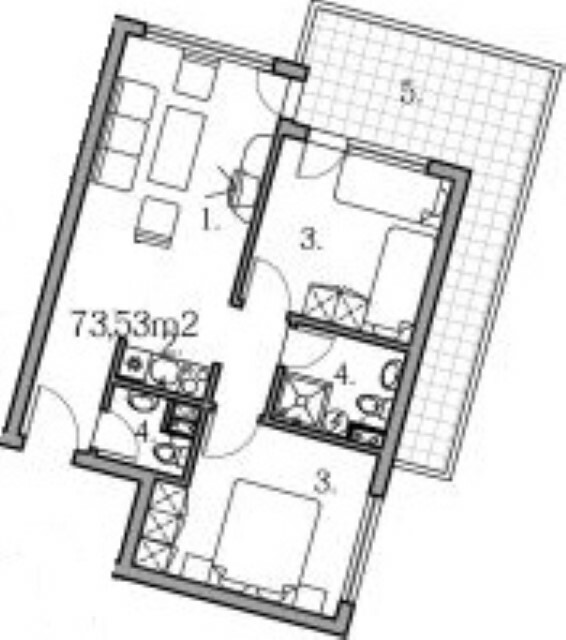 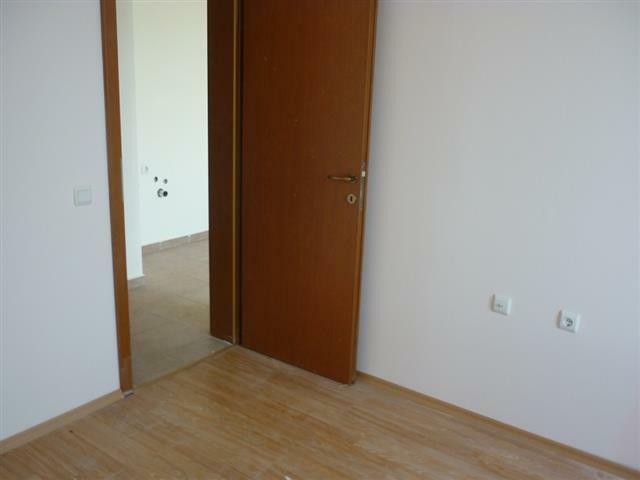 It consists of entrance hall, living room with dining area and kitchenette, two bedrooms, shower room with toilet, toilet and large balcony. 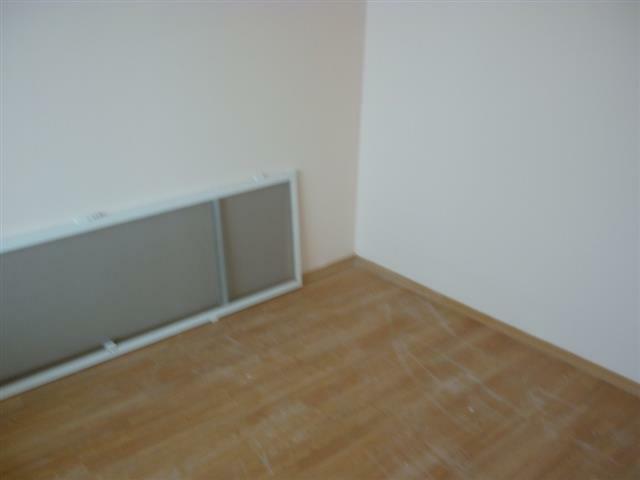 The apartment is for sale fully finished. 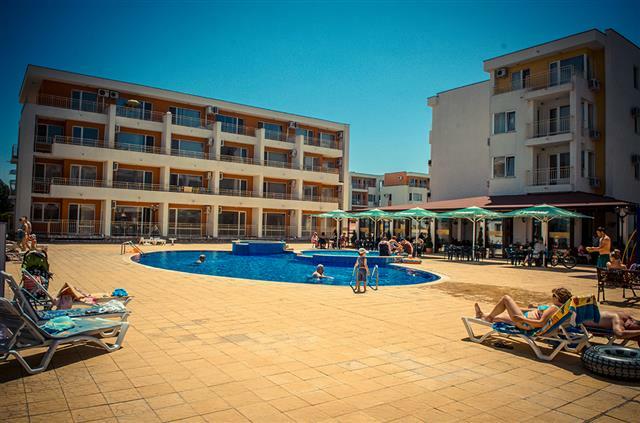 The apartment is suitable for your holiday and year-round use. 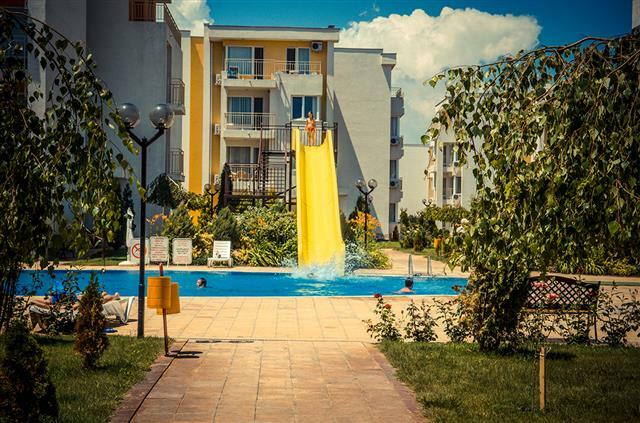 Possibility of excellent and very good investment! 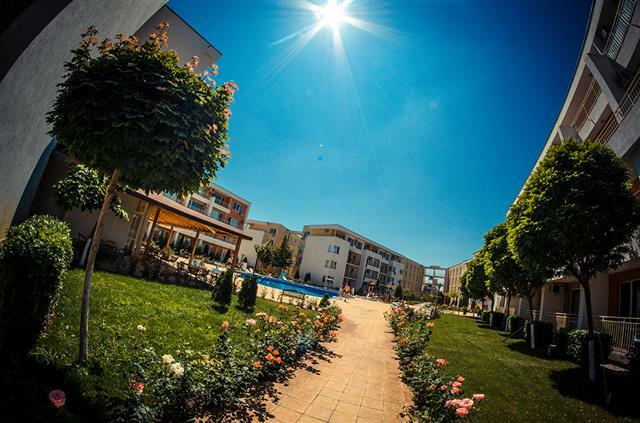 Facilities: The complex has excellent facilities: 3 restaurants - Italian, Mediterranean and seafood; bar; cafe; kids playground; six swimming pools for children and adults with life guards and waterslides; tennis court; volleyball court; medical center; beauty salon; internet club; 24 hour security; shops; sauna; massage studio; fitness center; secure parking; rent-a-car; exchange office; laundry; golf course; a travel agency; landscaping. 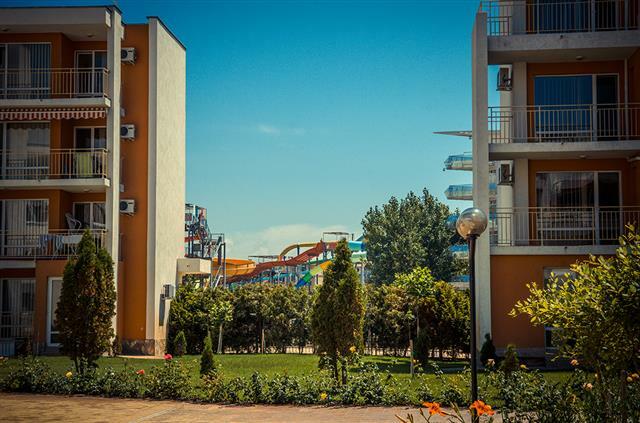 Nessebar Fort Club is a gated complex with overall safety for the whole family and the Aqua park offers water attractions for all ages. 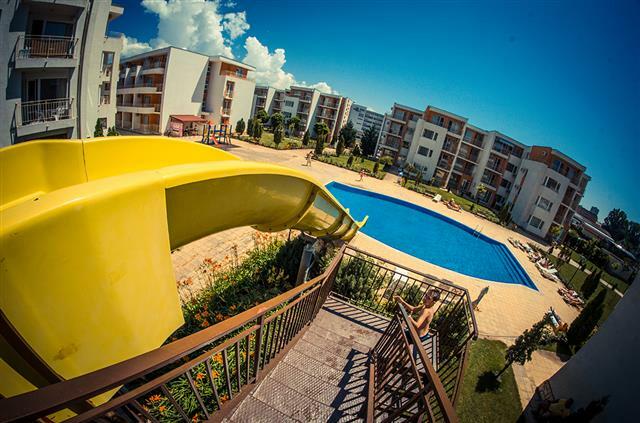 The parents can relax and be confident in the safety of their children. 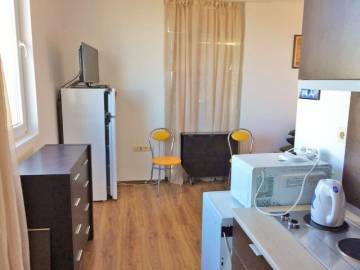 Furnished studio for sale in a famous complex in Suny Beach. 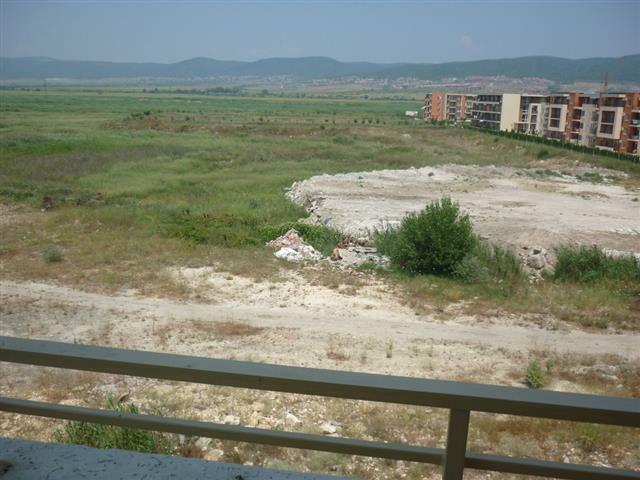 Buy Bulgarian property at the seaside. 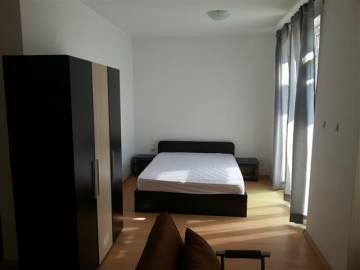 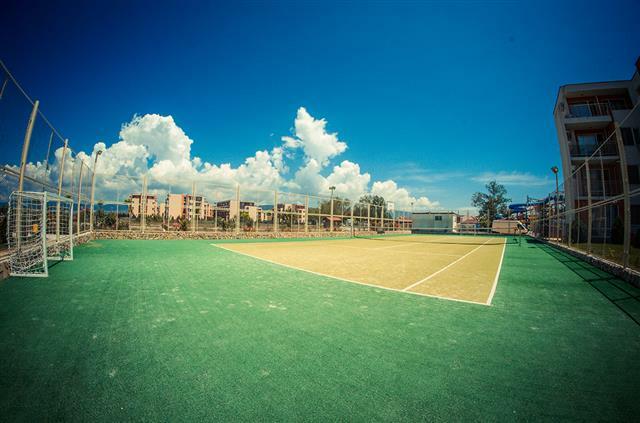 We offer furnished studio in the famous complex Elit 1. 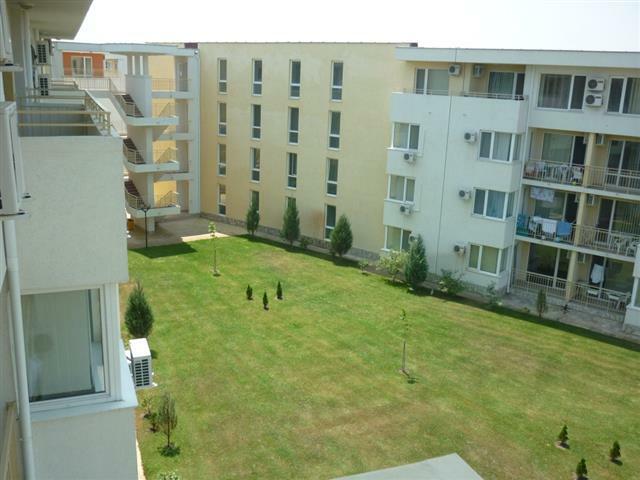 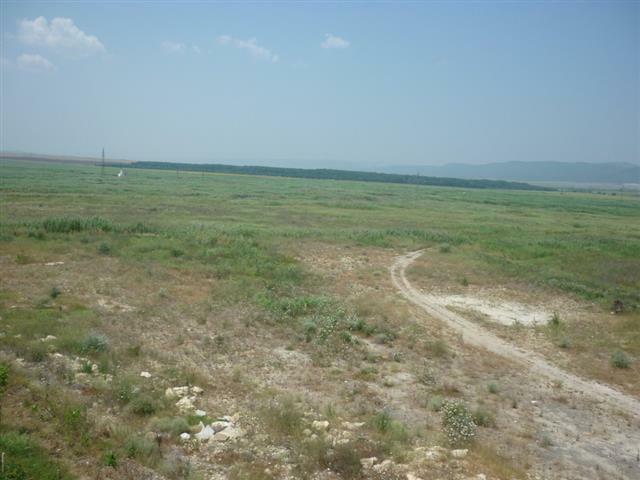 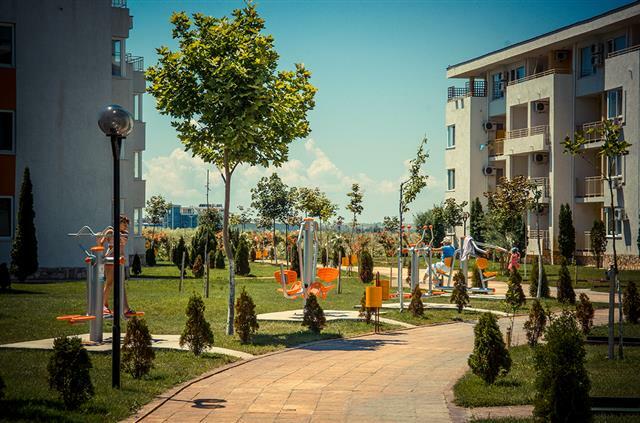 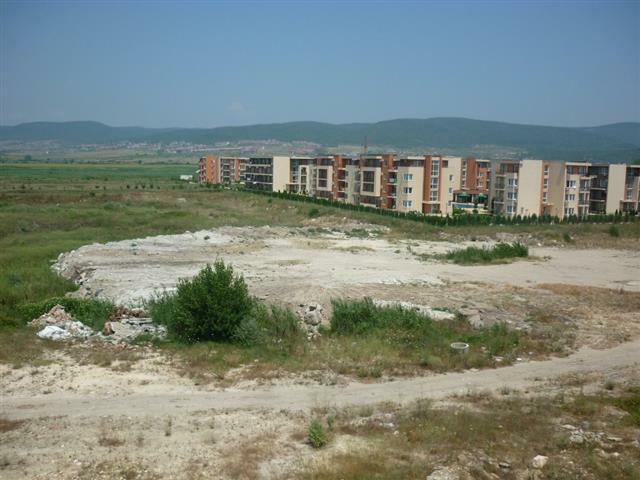 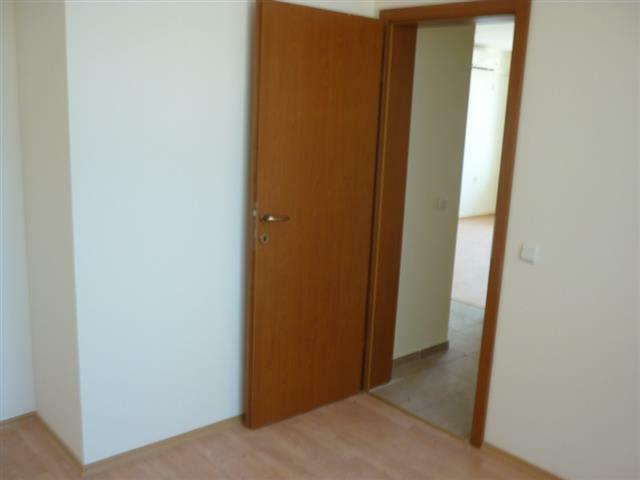 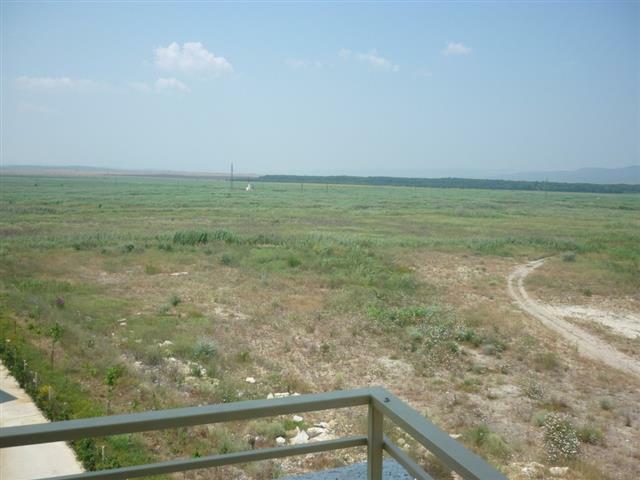 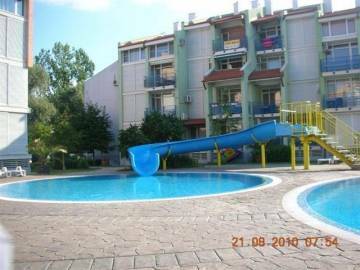 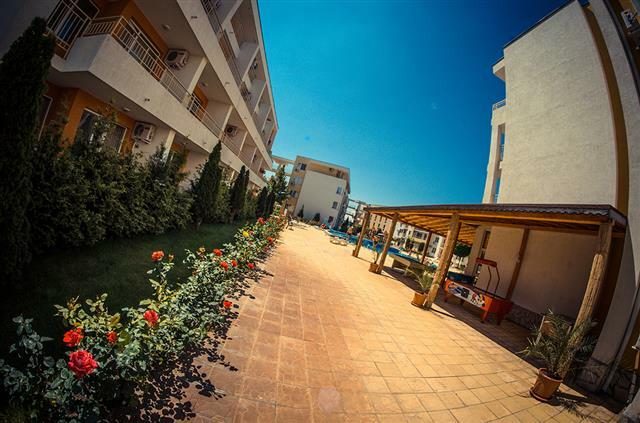 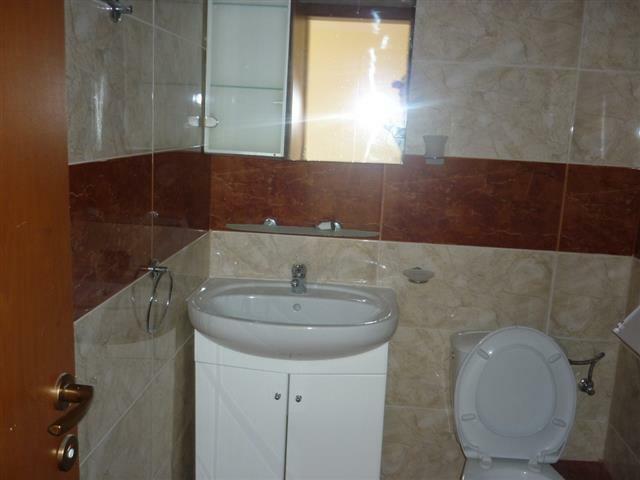 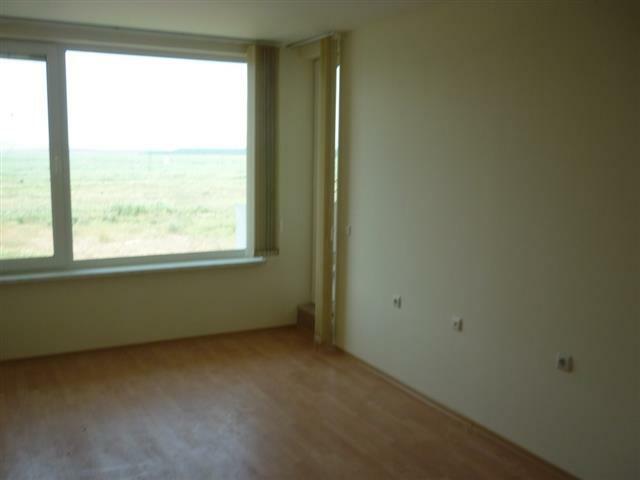 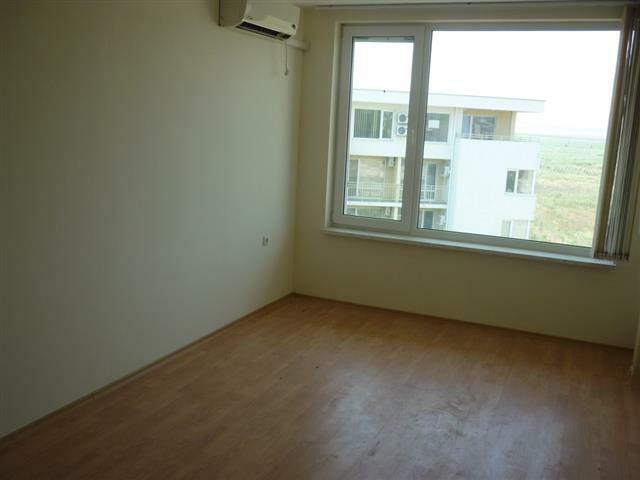 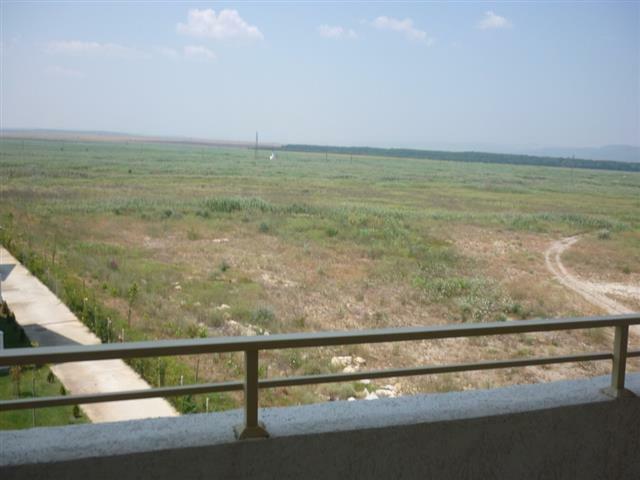 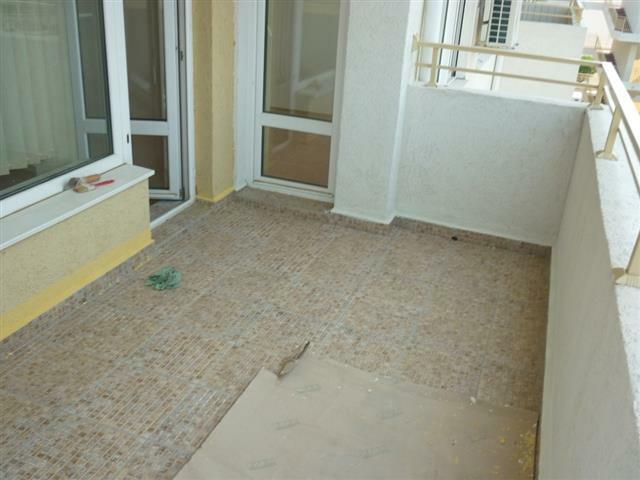 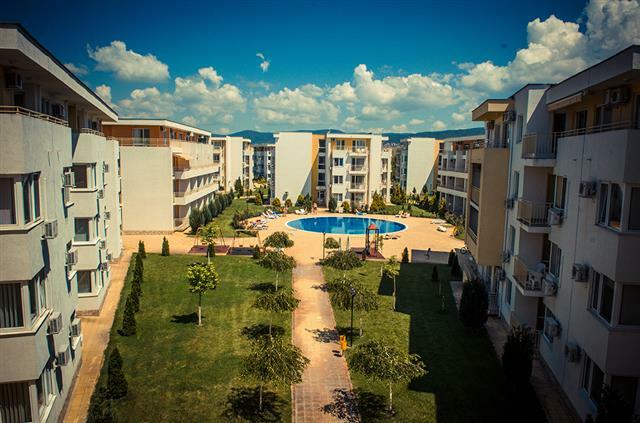 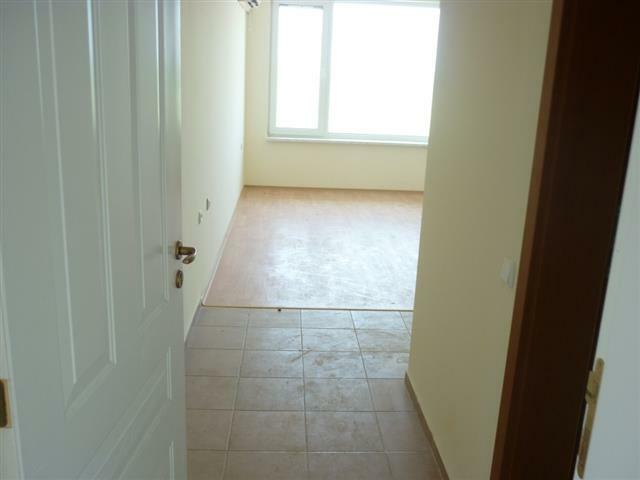 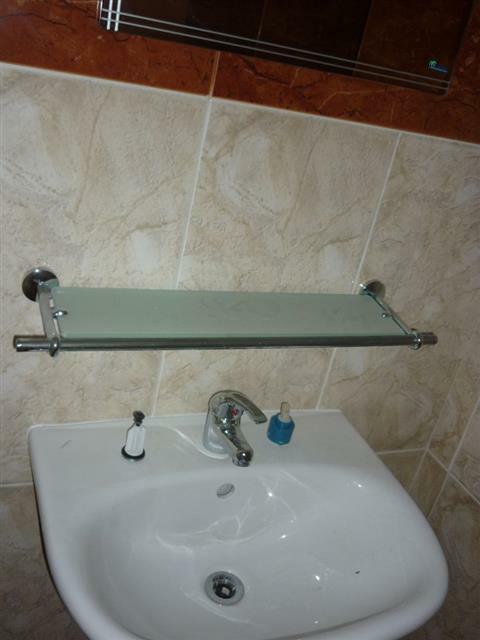 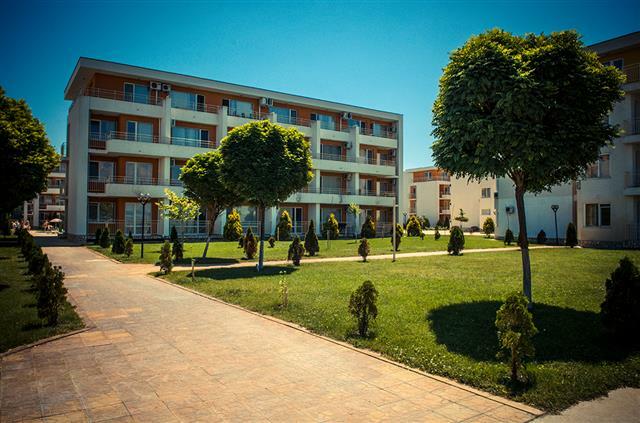 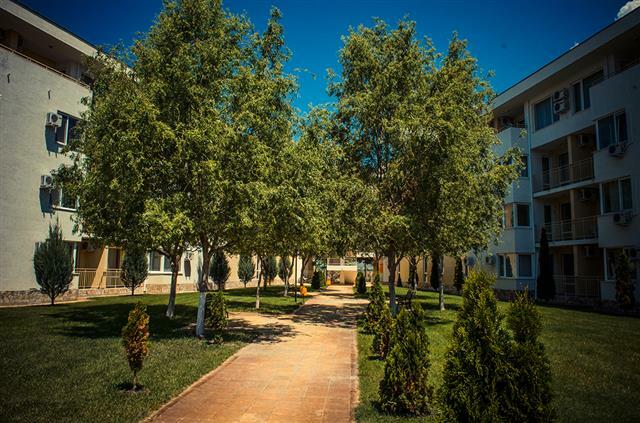 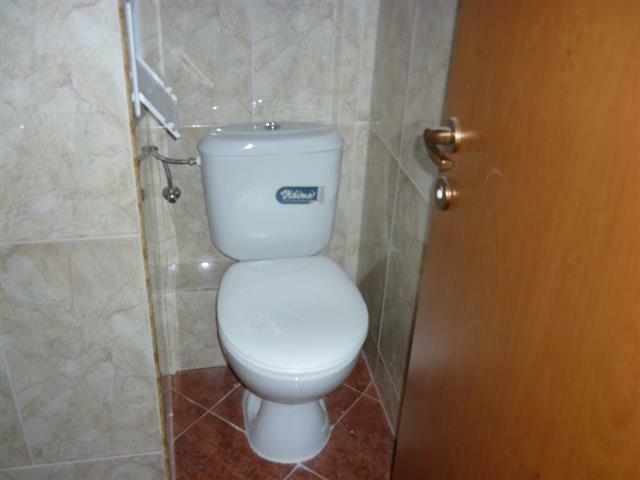 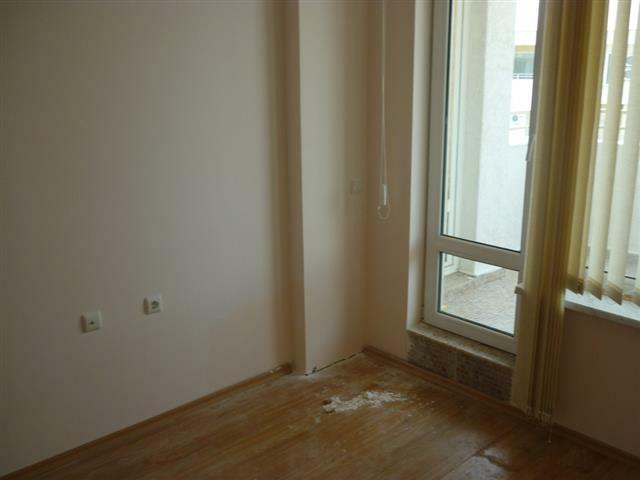 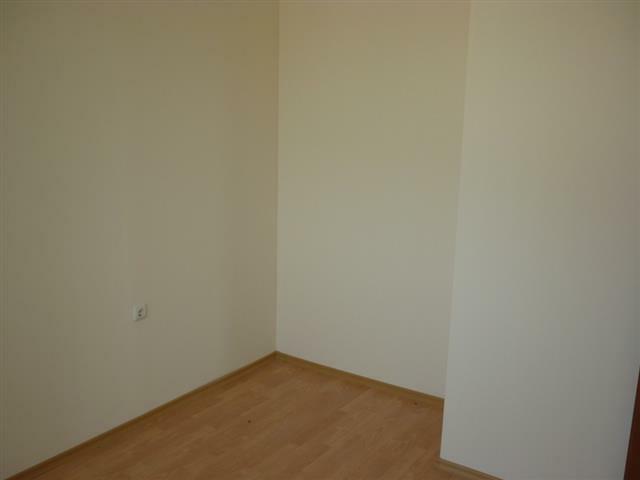 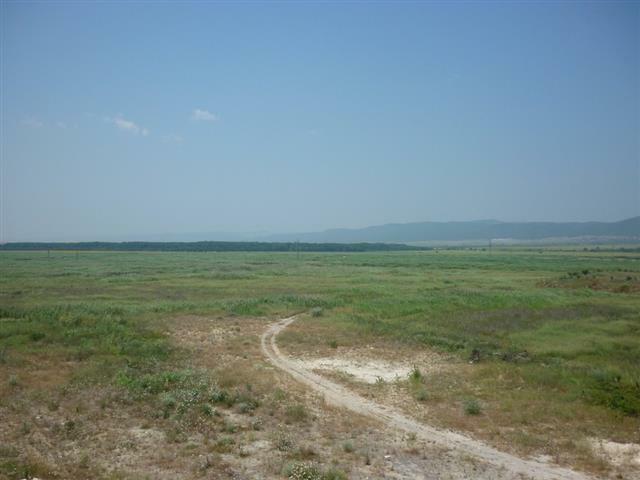 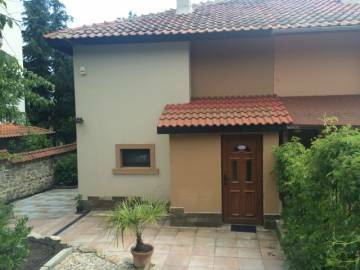 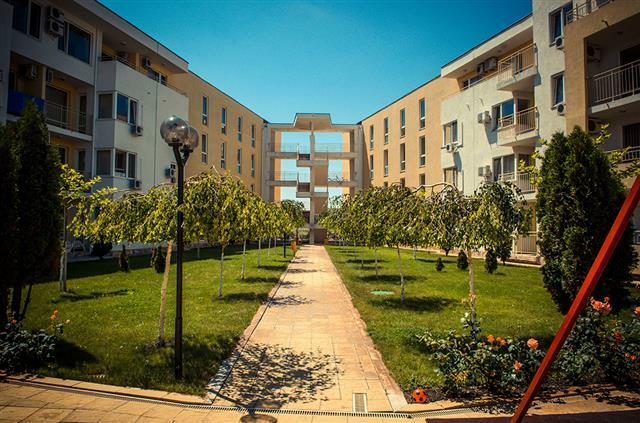 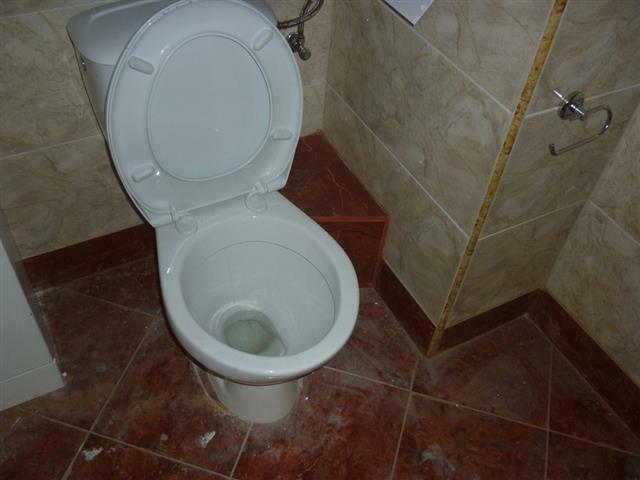 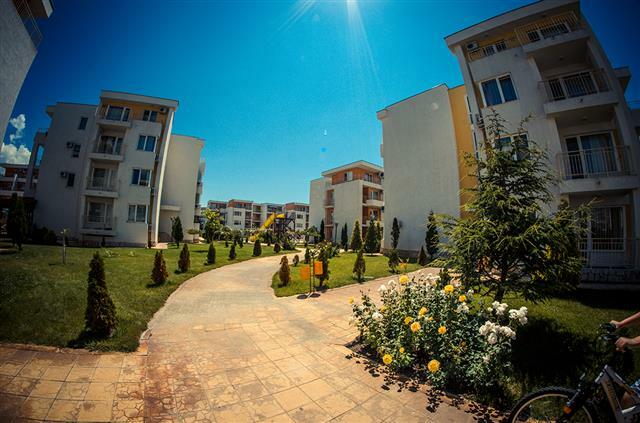 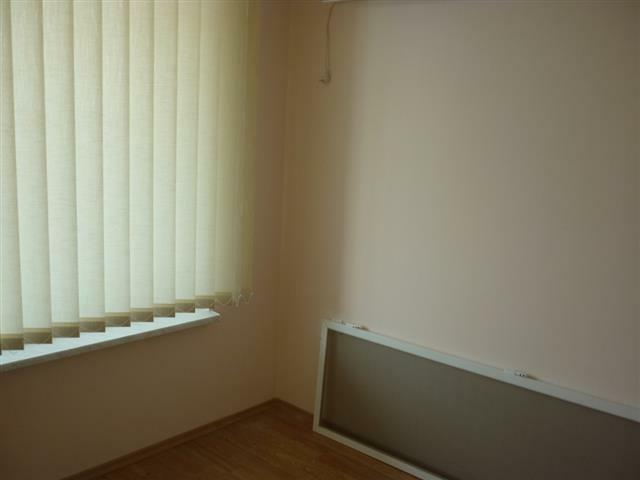 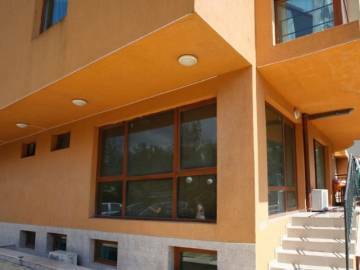 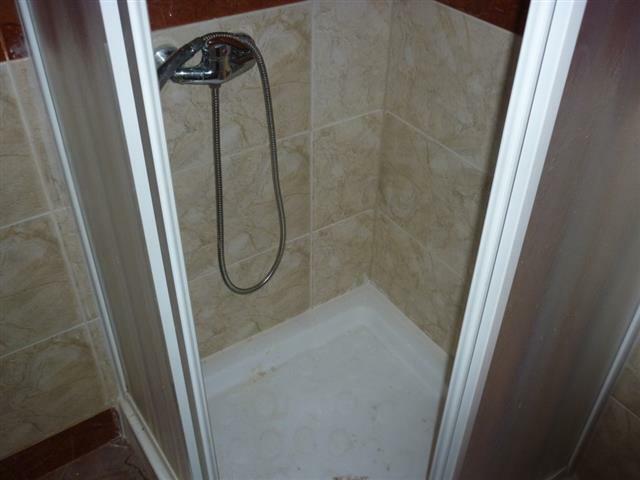 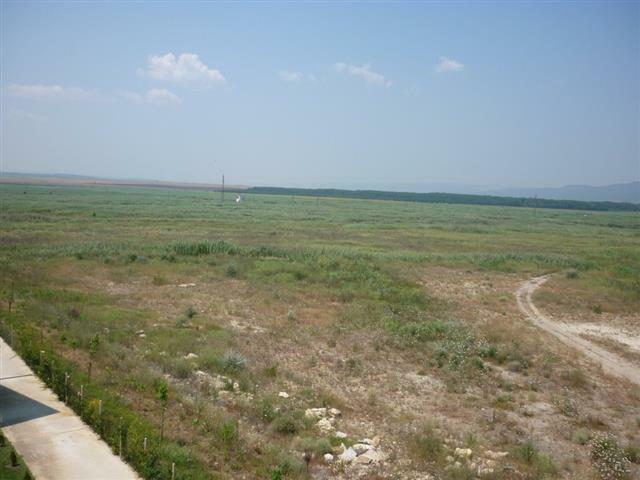 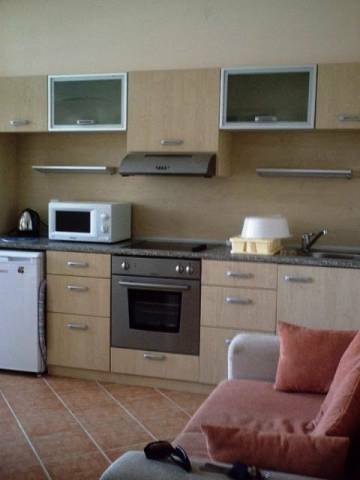 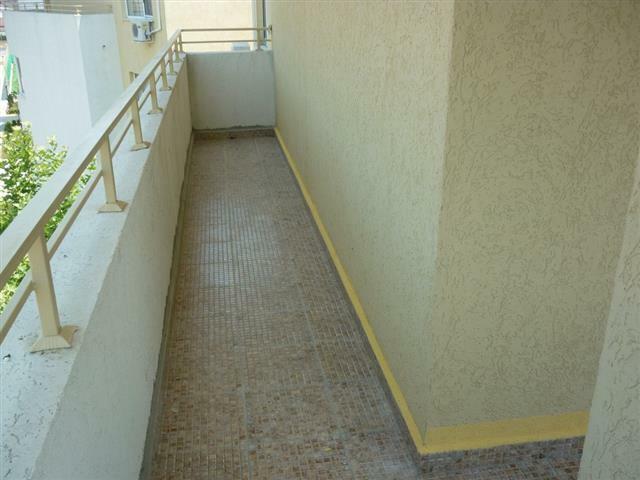 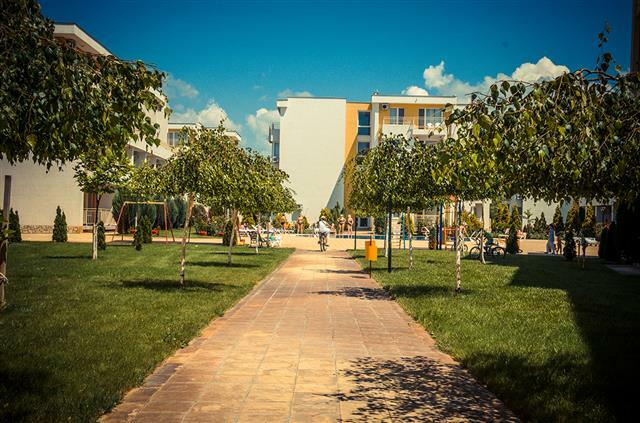 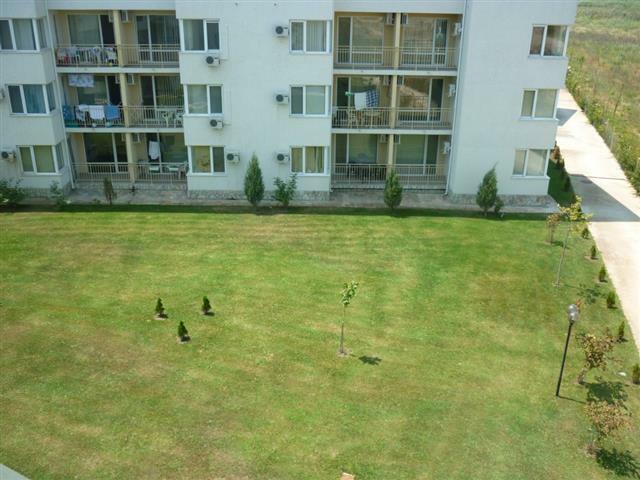 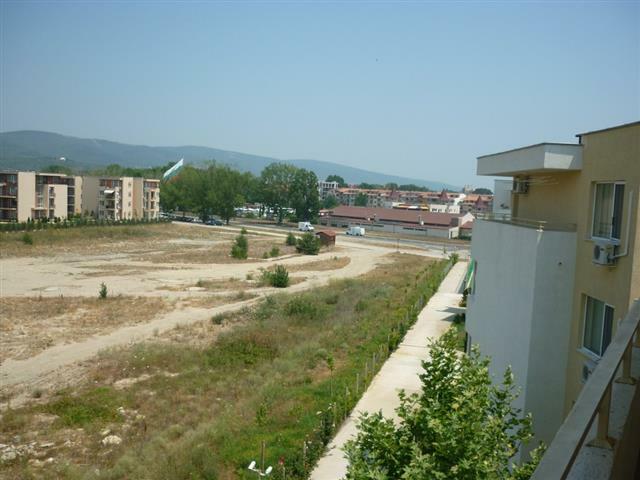 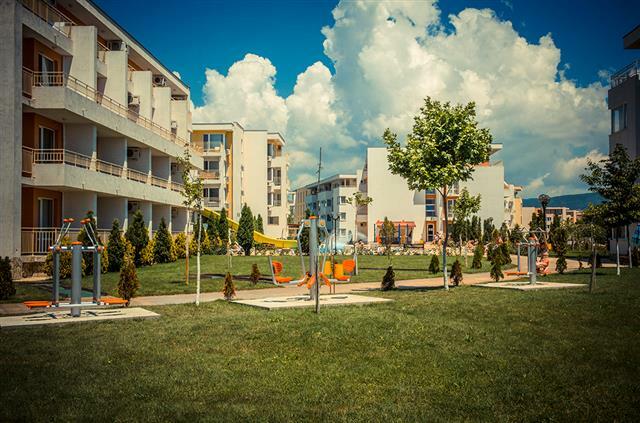 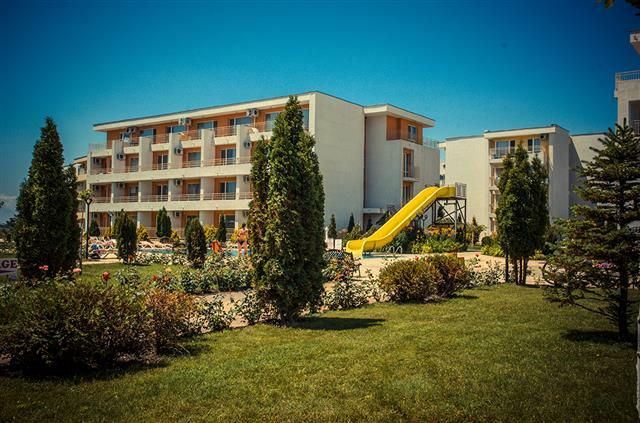 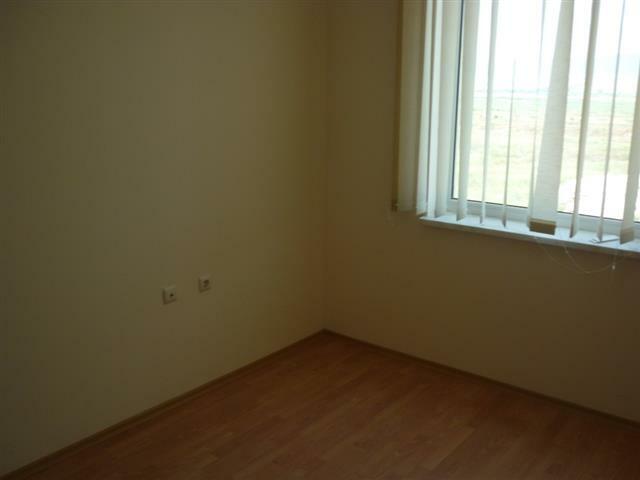 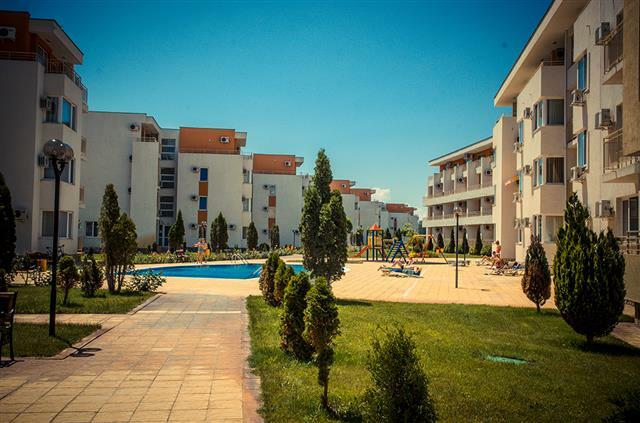 Bulgarian property for sale in Sunny Beach.